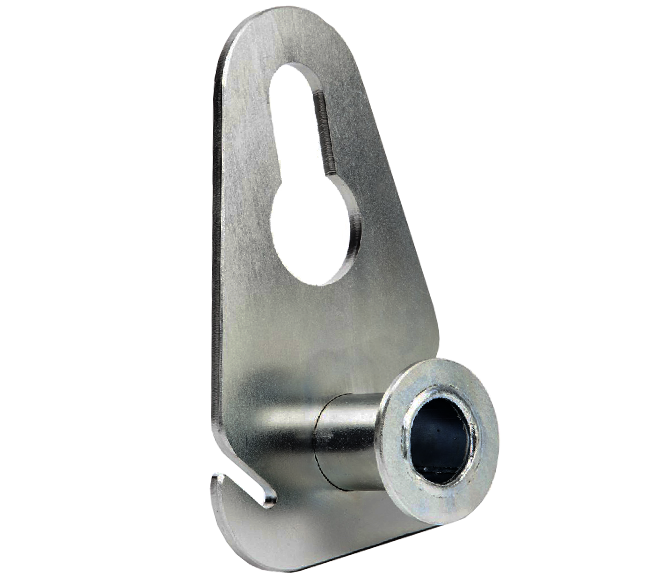 This pulling plate is the ideal hitch anchor for rope or chain since it fits towing balls up to 2'' diameter, easy to attach to your ATV or Quad Vehicle. 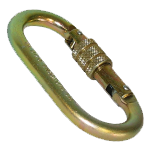 Slide the pulling plate over your ball hitch, and fasten your load to it quickly and securely. 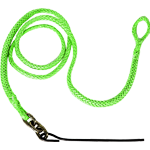 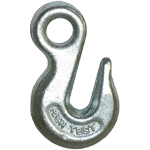 Attach your rope to the 2" or insert a link of chain into the slotted plate to pull your load.